Get ready to run, breathe and see things you’ve yet to imagine! Puffins and gnomes and wild horses and epic waterfalls, oh my! 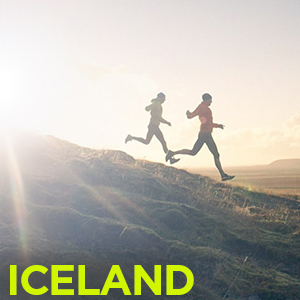 If you’re a serious runner or a semi-serious runner ready to reach the next level, this is the excursion of a lifetime as you’ll have the chance to zoom alongside and through landscapes that are truly out of this world, logging between 8-11 miles each day.